The Madison Cave isopod is an eyeless, colorless crustacean. It has a flat body less than an inch in length, seven pairs of legs and two pairs of antennae. It is the only member of its genus and spends its time swimming in caves. The Madison Cave isopod lives in freshwater pools found in flooded limestone caves beneath the Great Valley of Virginia and West Virginia. 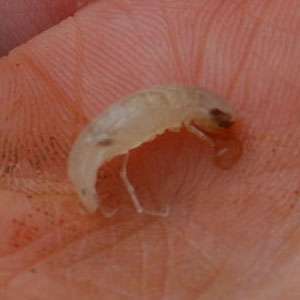 The range of the Madison Cave isopod stretches from Lexington, Virginia, to Charles Town, West Virginia, though many populations are restricted to a single cave or pool. Human activity has had a negative impact on the already small populations of the Madison Cave isopod. Before better management was put in place, visitors to Madison Cave left behind trash and disturbed the banks of the pools, introducing silt and other pollution. In addition, mercury pollution seeping in from the South River has negatively impacted water quality. Federal agency staff are working to protect the animals’ water from significant contamination and ensure enough population sites to maintain genetic diversity. 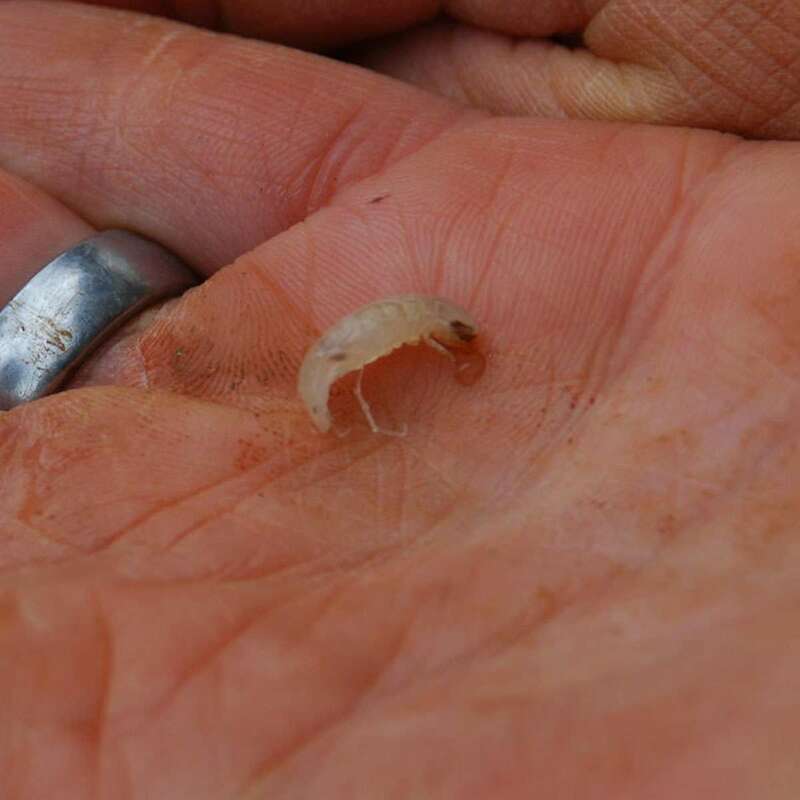 Their goal is to keep Madison Cave isopod populations and water quality stable over a 10-year period, at which point the species could be ready to be delisted.